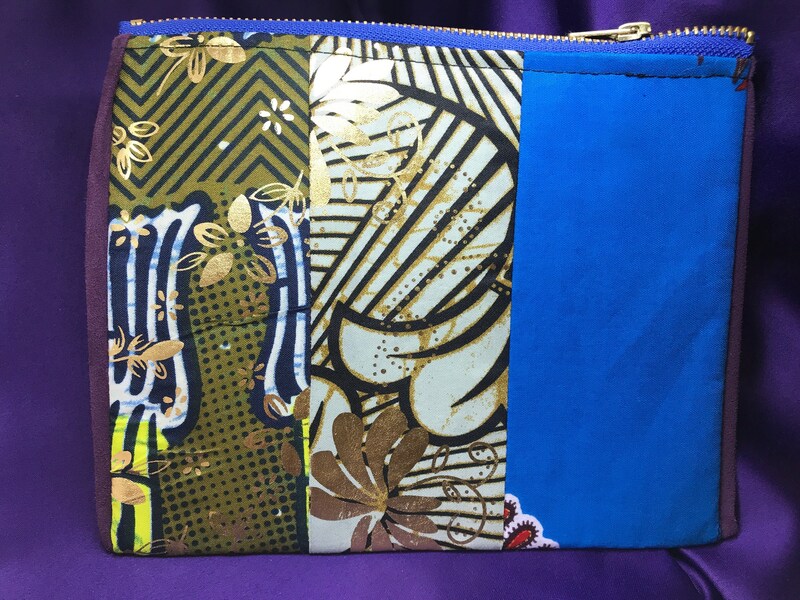 A beautifully made African Wax Print purse with a patchwork design. Theres plenty of space for notes and small change in the little pocket of colour. 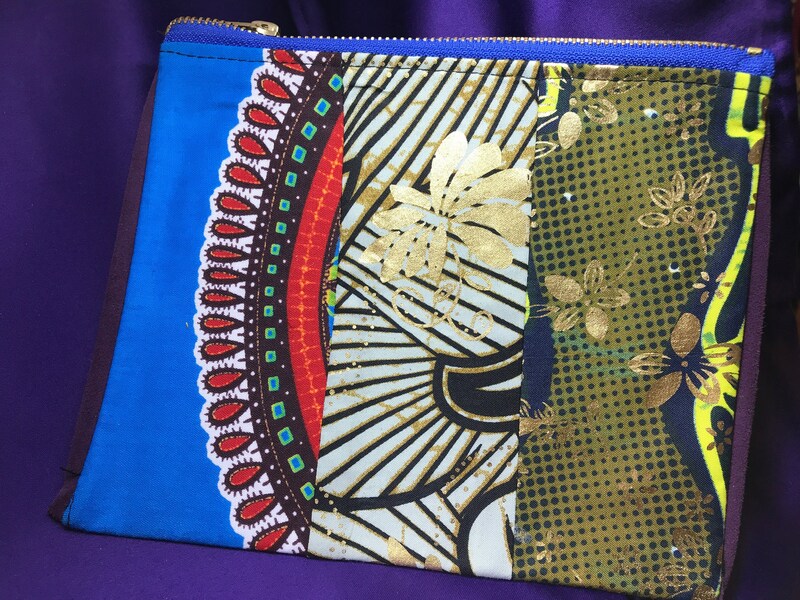 Feel Good in our clothing and accessories, knowing that we provide a positive social impact on the economy in West Africa. We source and produce everything in West Africa- providing over 30 full time jobs for the local community.